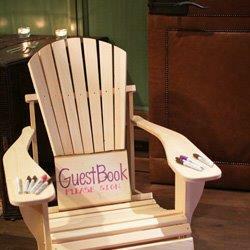 Are you looking for a practical and unique guest book for your wedding day? A customized wooden bench or love seat is a steal worthy and fun idea! 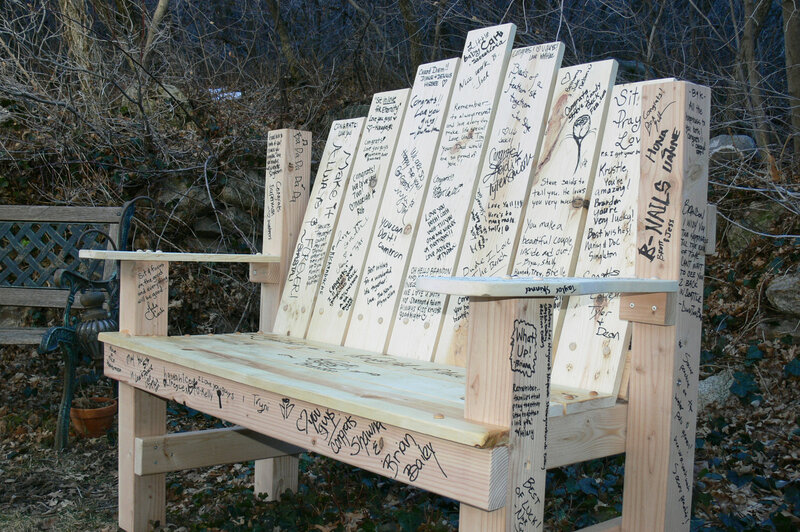 Guests can write their names and messages all over the bench with permanent markers. The bench or loveseat just needs a coat of stain, in your choice of color, so you can cherish it forever. 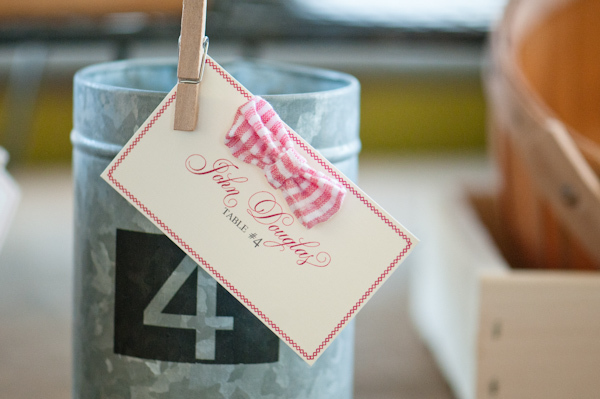 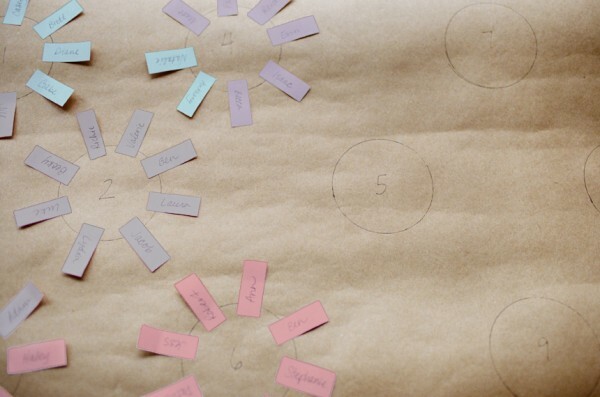 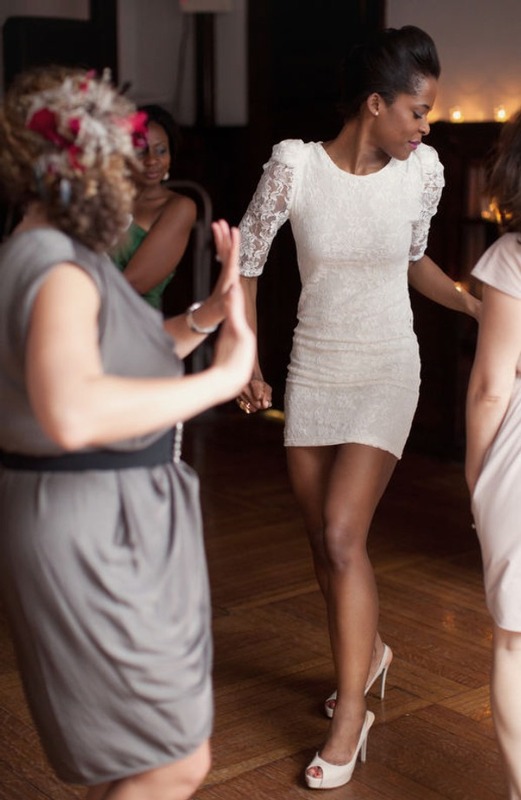 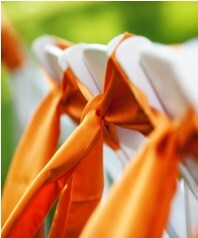 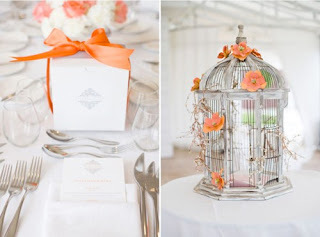 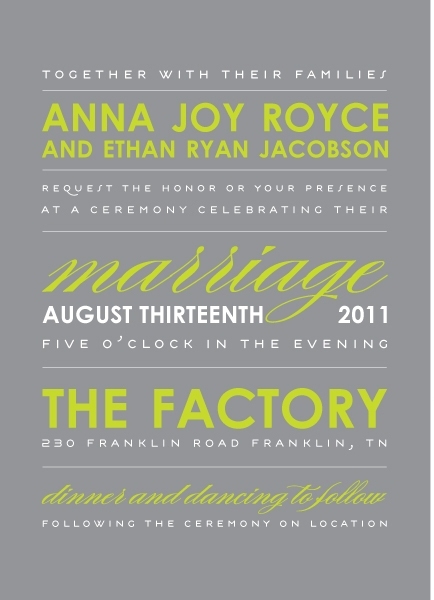 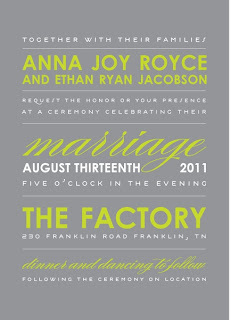 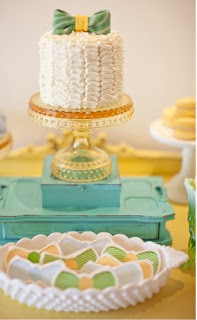 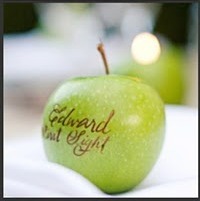 If you are planning on making a seating arrangement for your reception then this is an easy and organized way to do it. 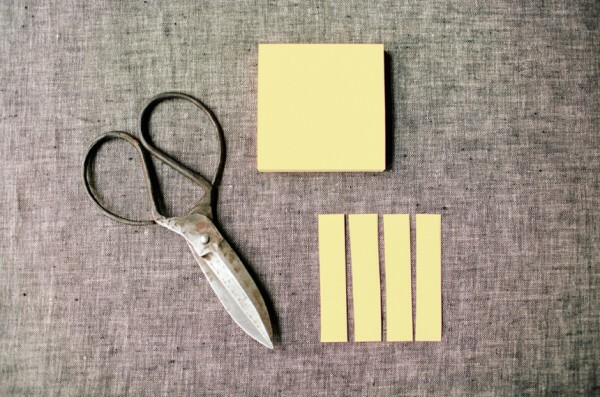 Color code the families and write them on cut post-it notes. Then place and move them as needed until you have found the perfect seating arrangement. 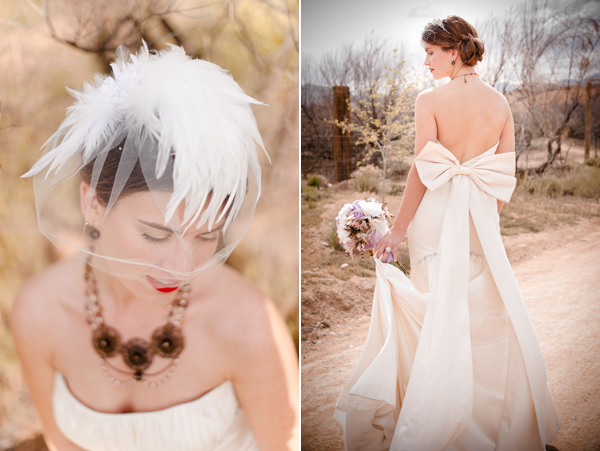 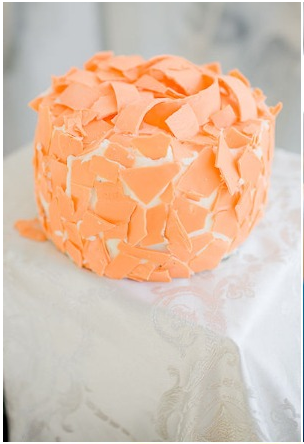 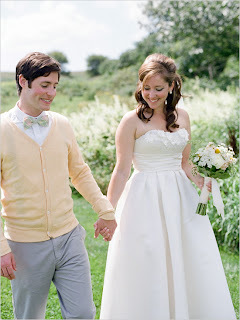 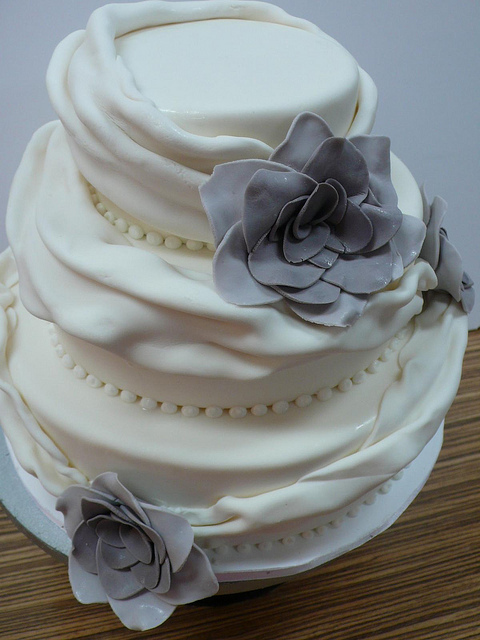 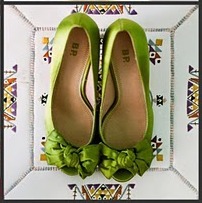 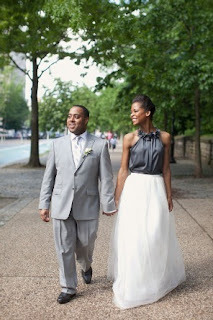 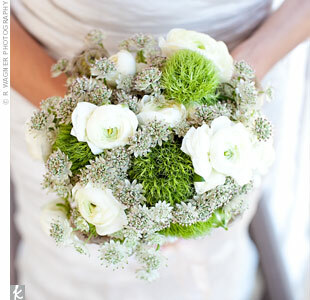 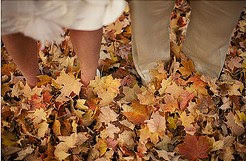 Finish by photo-coping the original to give to your wedding coordinator on your next consultation with her! 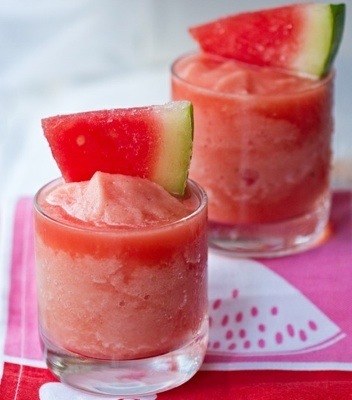 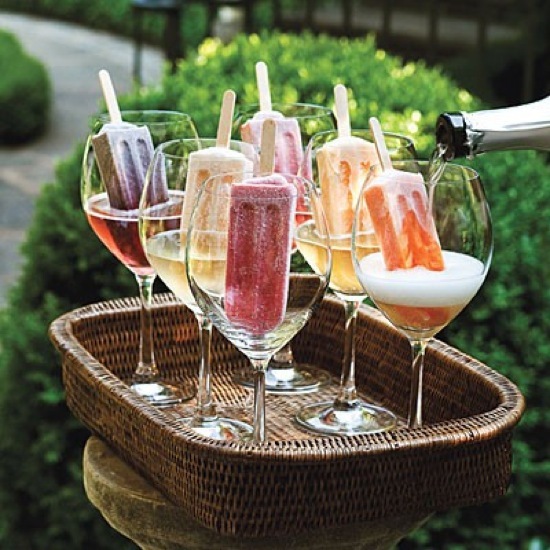 Cool your guests down with some fun summer drinks. 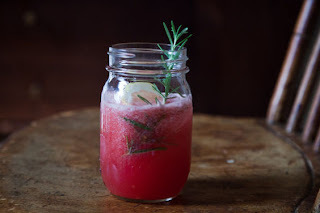 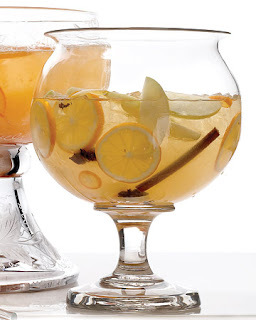 Here are some great drink ideas for any event! Enjoy! 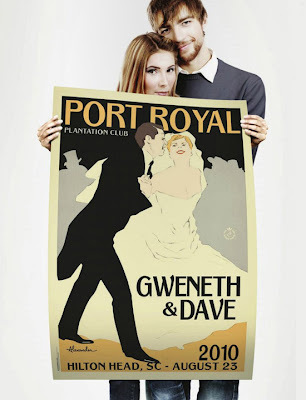 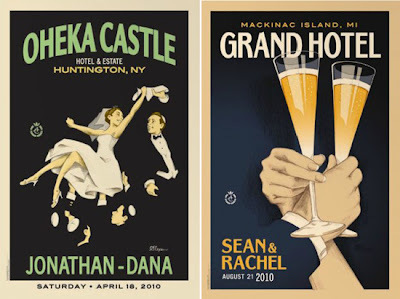 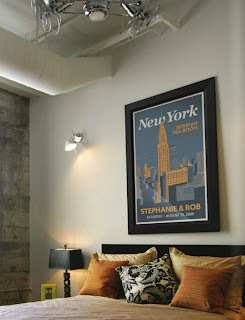 Shout Out.... Alexander & Co.
Get a custom poster for your big event and treasure it forever! 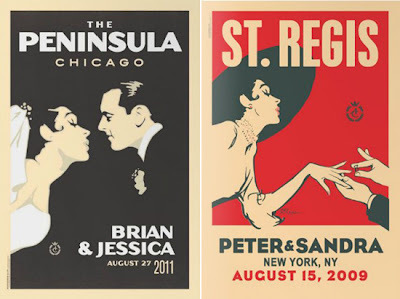 Alexander and Company has unlimited options for your perfect poster. 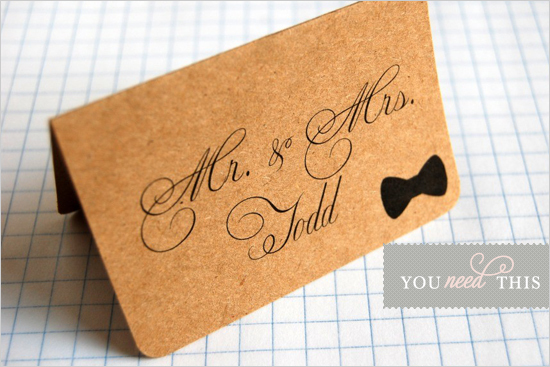 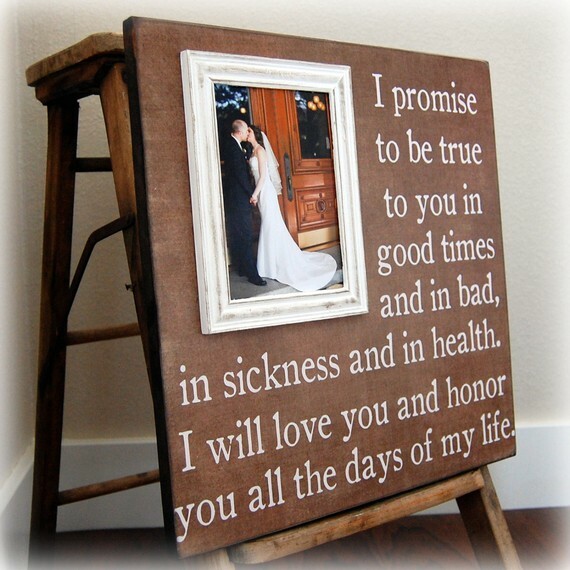 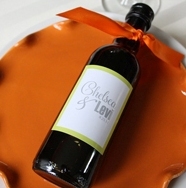 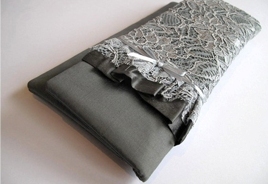 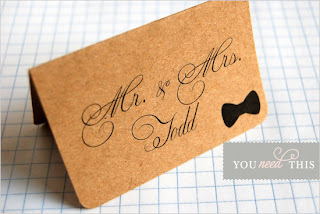 These are great personalized gifts for parents, friends or the new couple! 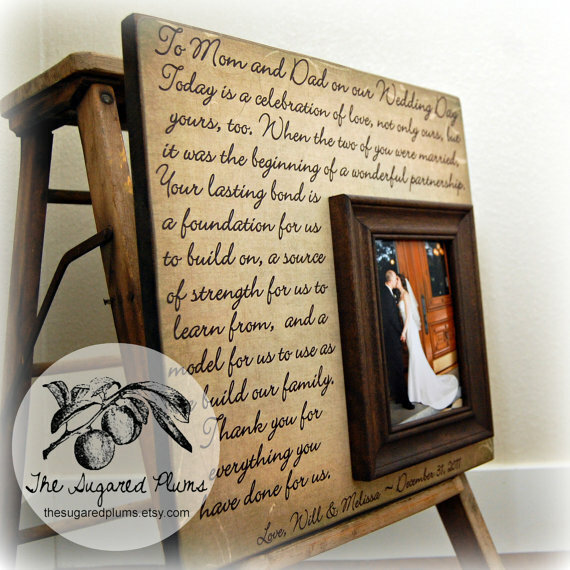 We are obsessed with all the choices that The Sugared Plums Shop on Etsy offers to make this the perfect gift. 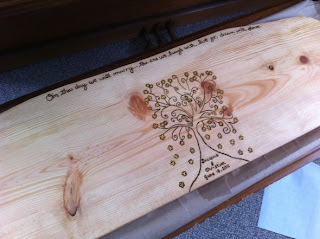 Choose your own quote, verse, colors and, of course, add your own photo from the event! 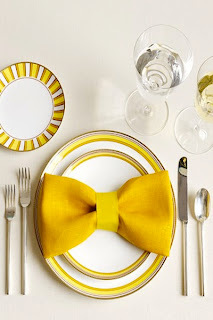 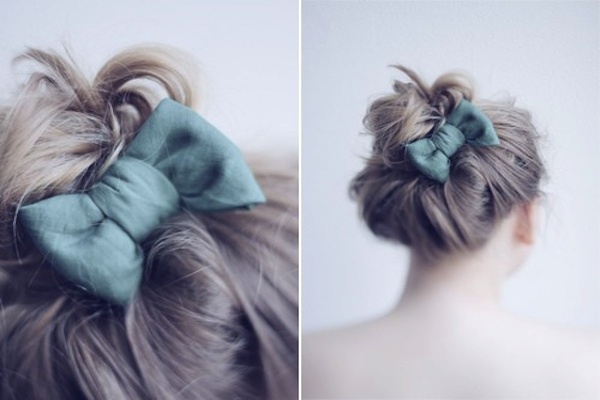 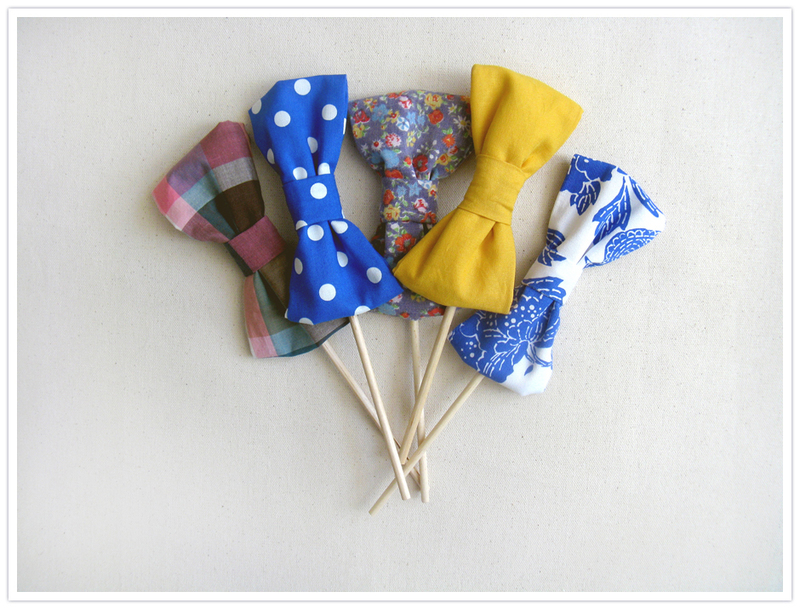 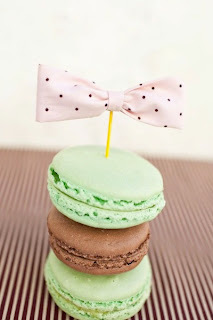 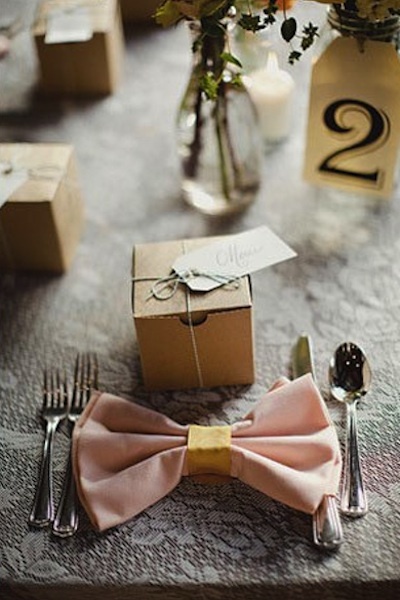 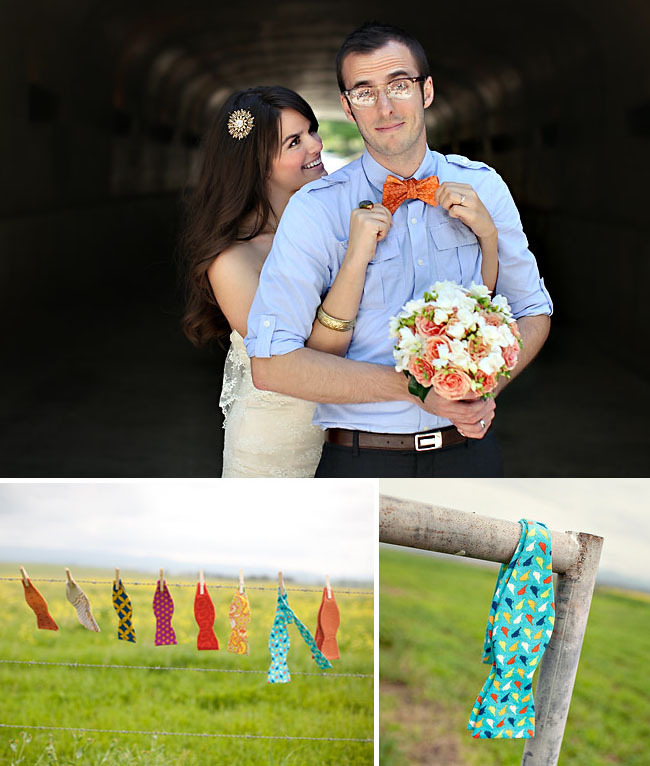 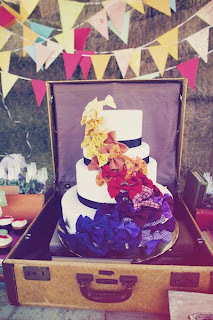 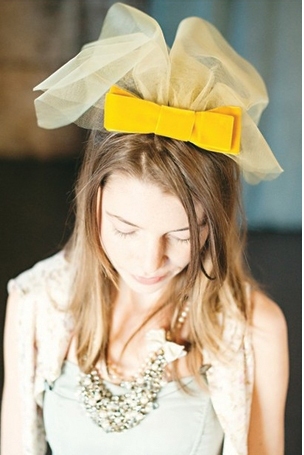 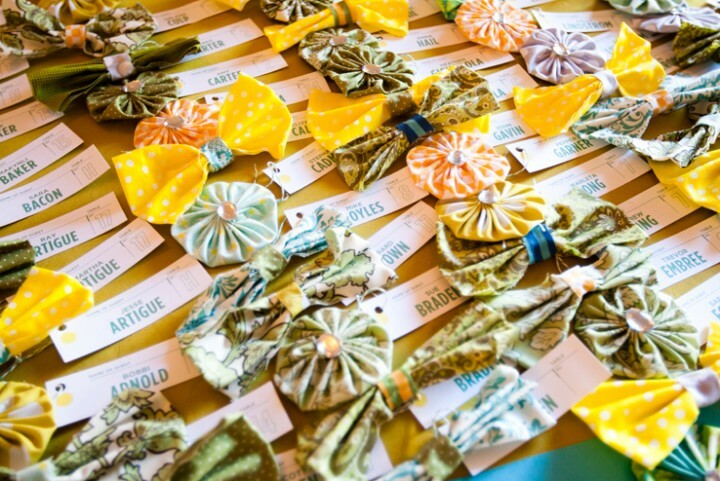 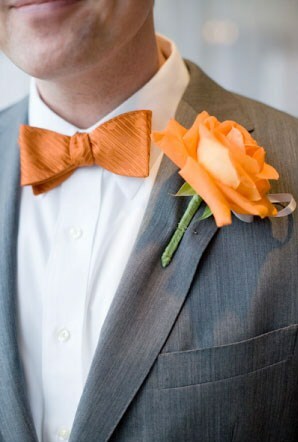 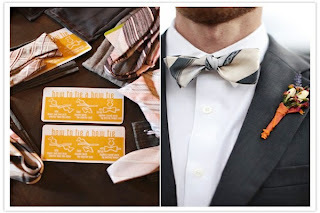 DIY Bow Tie Props for your awesome PHOTOBOOTH!